WordPress multisite network enables you to run multiple WordPress websites from one WordPress installation. You can create new websites and manage them using the same username and password. 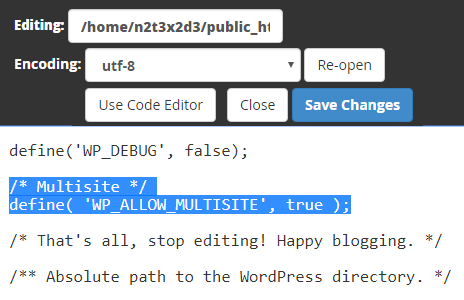 From this tutorial you’ll learn how to configure WordPress multisite. 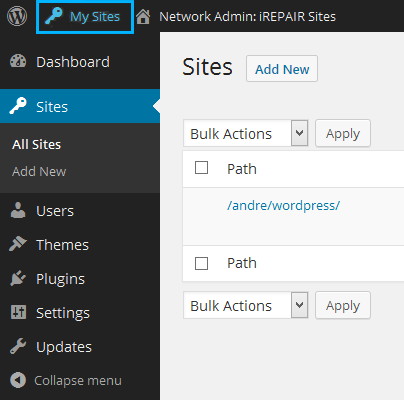 Let’s enable WordPress multisite network. 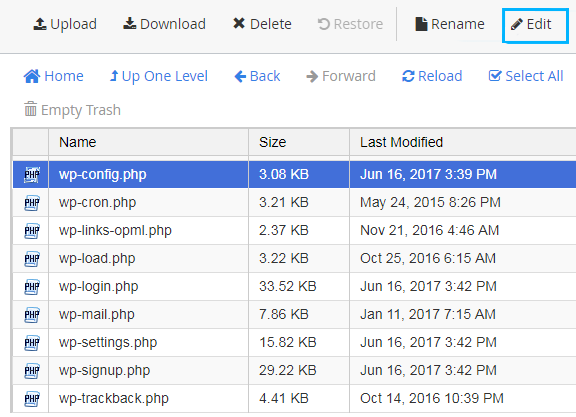 Navigate to your hosting cPanel file manager and locate wp-config.php file. Open this file and add the following lines of code before /* That’s all, stop editing! Happy blogging. */ line. You can also use FTP client to upload the file from your server to the hard drive, and edit it with any text editor, that is convenient for you. 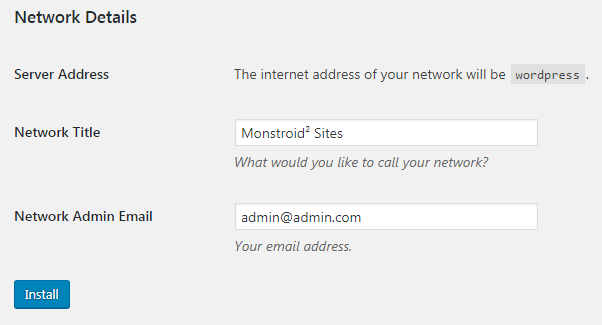 Now that you’ve enabled multisite network feature for your WordPress website, let’s create a network itself. First, deactivate all the plugins. Locate Plugins tab on the left of the Dashboard, select all the plugins and choose Deactivate in the bulk actions dropdown menu. 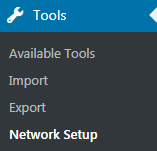 Now navigate to Tools > Network Setup to configure the multisite network. Select the domain structure you want to use for the sites in your network. Input the title for your network. Check if the email address in the Network Admin Email is correct. Then click on Install button. 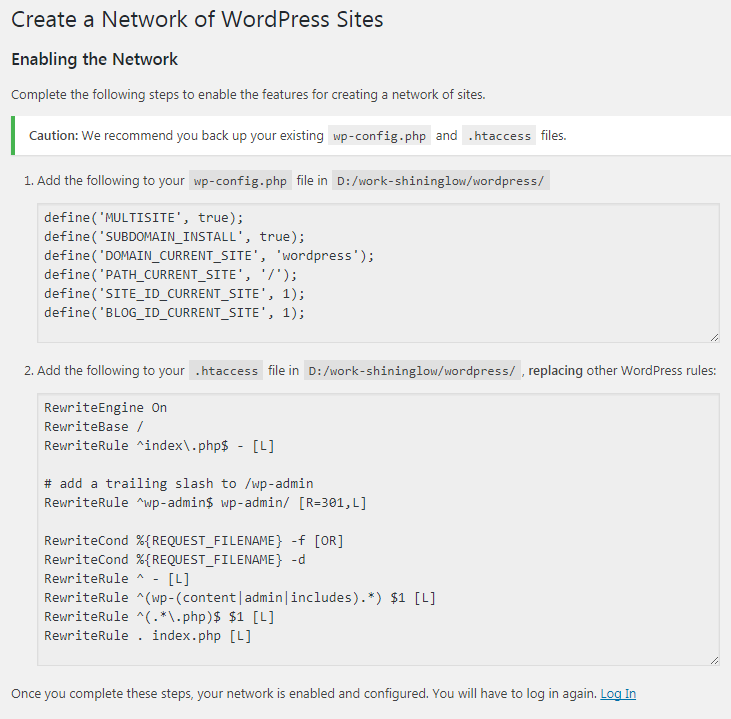 Now you have to follow the instructions on the main screen and add several rules to wp-config.php and .htaccess files. Once you’ve completed everything, your network will work properly. You’ll need to log in again to apply the changes. You’ll see the My Sites tab at the top left corner of WordPress Dashboard. From here you can manage your multiple websites, create new ones, etc. To add new sites navigate to My Sites > Network Admin >Sites tab and click Add New button. Fill in Site Address, Site Title and Admin Email fields with all the necessary information. You don’t have to input your full website’s address in the website’s address. Instead, use a part of it, that you want as a subdomain or a subdirectory. 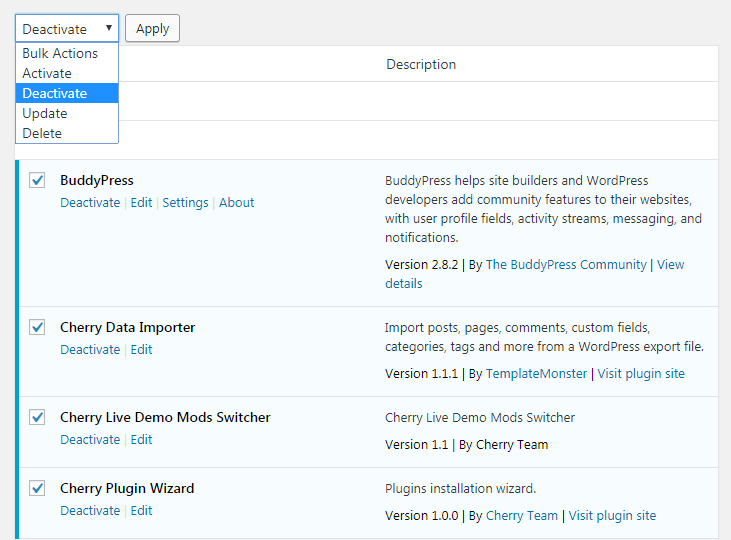 When you’ve added new sites, you can configure them according to your needs, add plugins, themes, etc.